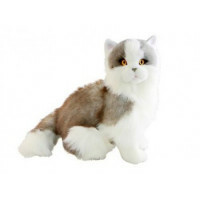 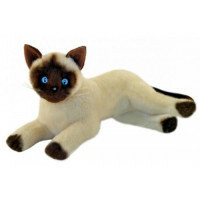 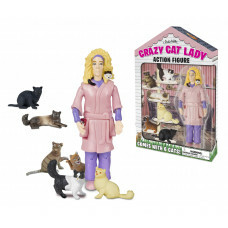 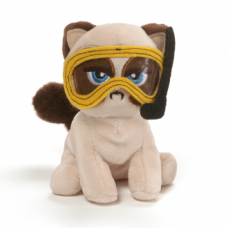 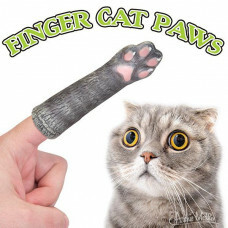 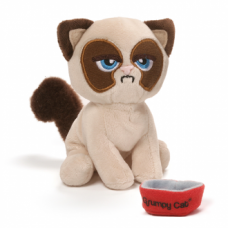 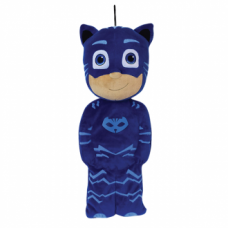 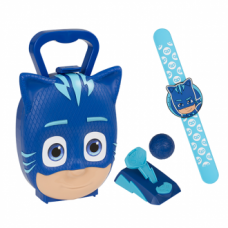 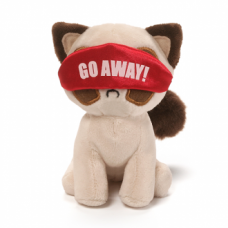 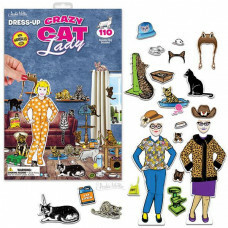 Catty Toys, Cat Toys, Cat Soft Toys, Cat Plushies, Cat Toys for Catty people everywhere! 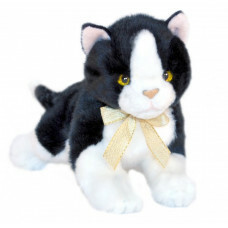 Meet Angus the Black and White Cat! 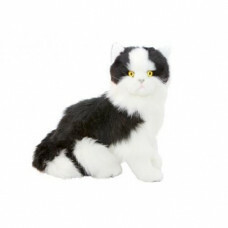 Designed in Australia by Bocchetta Plu..
Meet Woodrow the Black and White Cat! 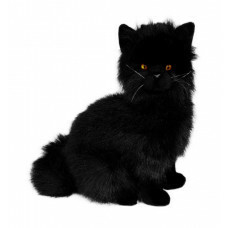 Designed in Australia by Bocchetta P..
Meet Sheffield the super fluffy Black Cat! 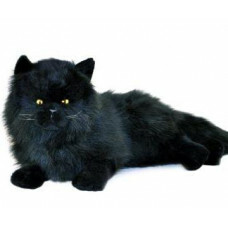 Designed in Australia by Bocche..
Meet Onyx the super fluffy Black Cat! 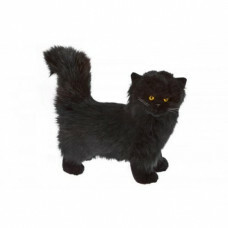 Designed in Australia by Bocchetta P..
Meet Crystal the gorgeous fluffy Black Cat! 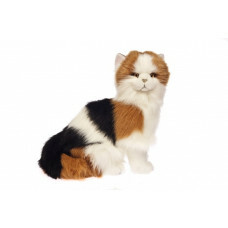 Designed in Australia by Bocch..
Meet Marmalade the beautiful Calico Cat! 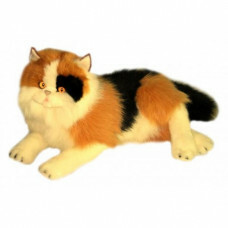 Designed in Australia by Bocchett..
Meet Alfio the beautiful Calico Cat! 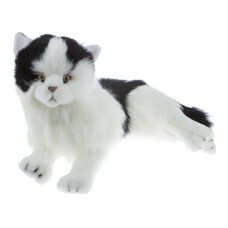 Designed in Australia by Bocchetta Pl..